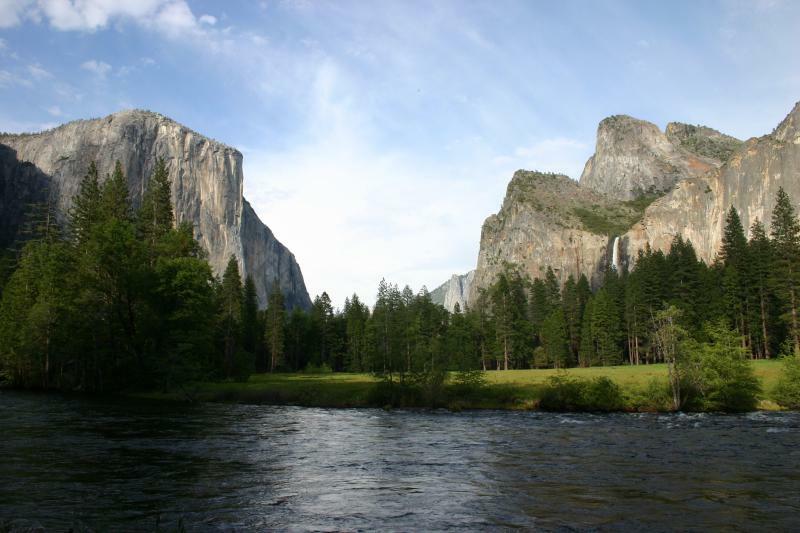 In May of 1909, John Burroughs visited Yosemite Valley as the guest of John Muir. One hundred years later, in May of 2009, I photographed many of the landmarks that Burroughs saw during his brief stay in the valley. Twenty-two nonprofit poetry organizations from across the United States have formed a Poetry Coalition. Clouds move at the leisure of the wind, whether urgent and gusting or placidly seeming painted upon the sky. Like eagles and falcons, rivers and the wind itself, clouds have provided a permanent and inexhaustible image for freedom. I find it hard not to envy them, yet I would feel unmoored and unnerved by such complete mobility, something like “the unbearable lightness of being” as Milan Kundera characterized it.